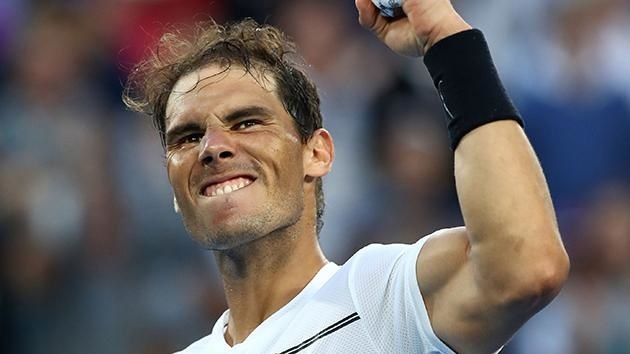 Rafael Nadal has qualified for the final of the Madrid Open Tennis tournament after securing a hard-earned win over one his toughest rivals, Novak Djokovic. The four-time Madrid Open champion ended a three-year, seven-match losing streak against Djokovic in spectacular fashion on Saturday. 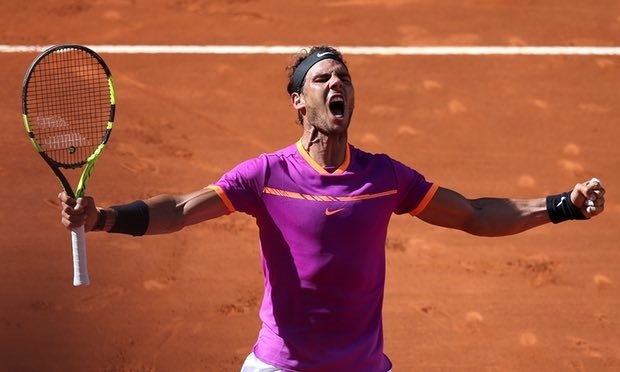 Nadal improved his record on clay this year to 14-0 and will face Austrian Dominic Thiem or Uruguay's Pablo Cuevas in Sunday's final. Kristina Mladenovic plays Simona Halep in Saturday's women's final. Djokovic had beaten Nadal in seven consecutive meetings, and the last time he dropped a set against Nadal was in the 2014 French Open final. Nadal will meet either Dominic Thiem or Pablo Cuevas in Sunday’s final.